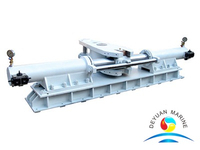 rudder paddle, This steering gear is swing type and is pushed by two cylinders to move the rudder tiller and change the rudder angle. 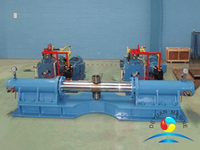 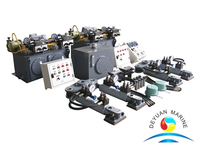 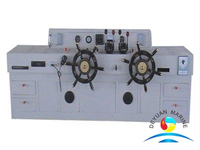 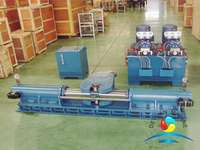 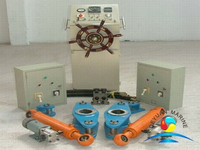 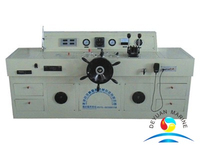 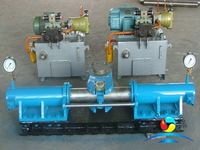 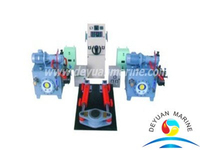 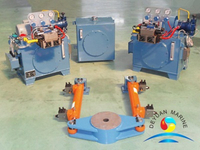 This kind of steering gear mainly consist of steering turning system, includes: hydro-cylinder, rudder tiller and hydro-cylinder base; Hydraulic system, includes: motor pump group, special valve group, main oil tank, high pressure cut-off valve, backup oil tank, relief valve, high pressure flexible hose; Electric control system, includes: steering operation panel, motor starting box,steering operation box, alarm box, rudder angle transmitter, limit switch and Hand wheel and emergency hand control device. 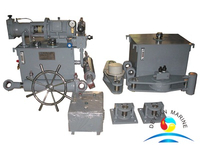 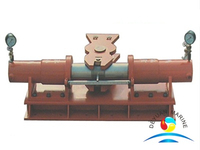 We can design this double rudder swing cylinder steering gear torque in a range from 50-550KN.M, can also customized as per customer specifiaction to meet their ships requirements. 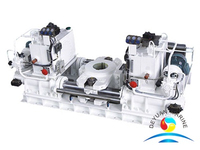 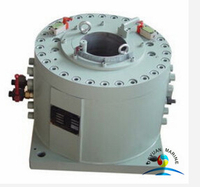 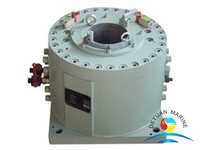 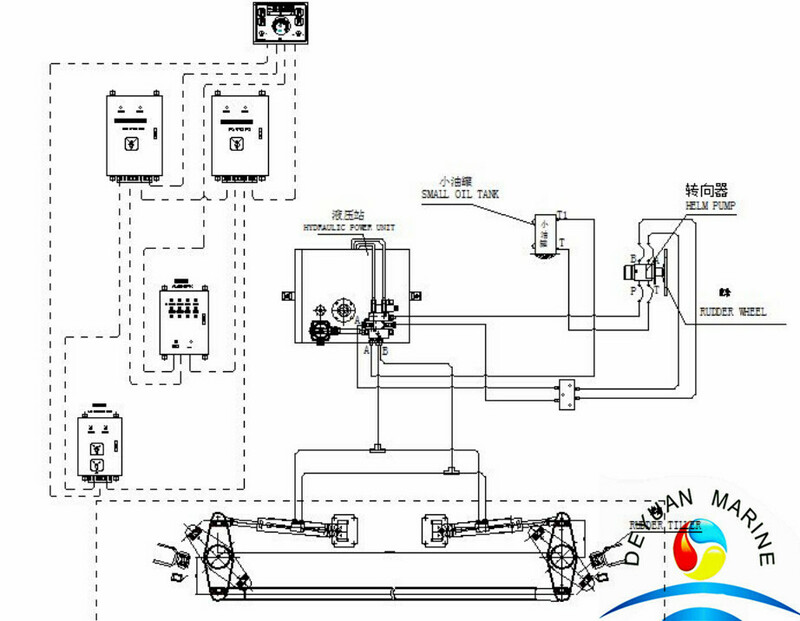 All of our marine hydraulic steering gear can provide marine certificate, such as CCS, ABS, DNV, BV, RINA, BKI etc. 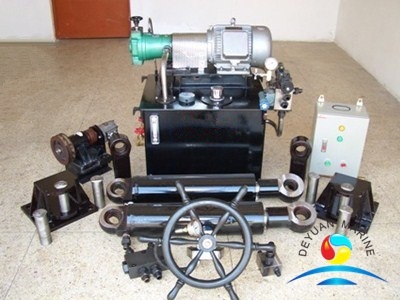 For more hydraulic steering gear, kindly welcome contact with us!